Gary Gannon was born in Dublin’s North Inner City. The son of a street trader he left school to train as a plumber. When he was unemployed he completed a one-year TAP foundation course for higher education. He went on to study History and Politics at Trinity College Dublin. 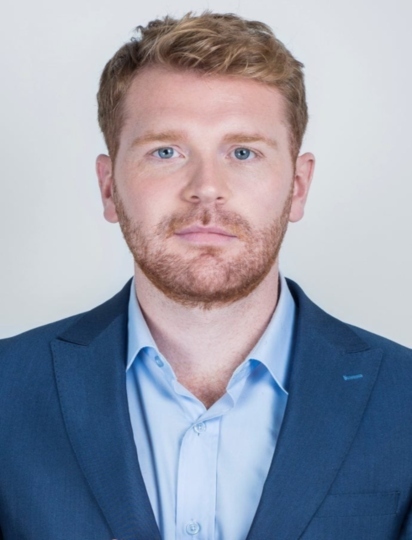 Gannon was elected to Dublin City Council in 2014 in the North Inner City electoral area as an independent candidate. In September 2015 he joined the newly formed Social Democrats Party. 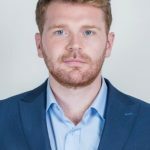 n Early 2019, Gannon announced his intention to contest the Dublin constituency in the 2019 European Election. He was selected at a nomination convention over journalist Phillip O’Connor in Dublin on the 26th of March. Gannon will be the party’s first candidate in European Elections. And futured on G Request Show on MARCH 26th Live at 6:30pm BEN TV SKY 175. Get more gist!